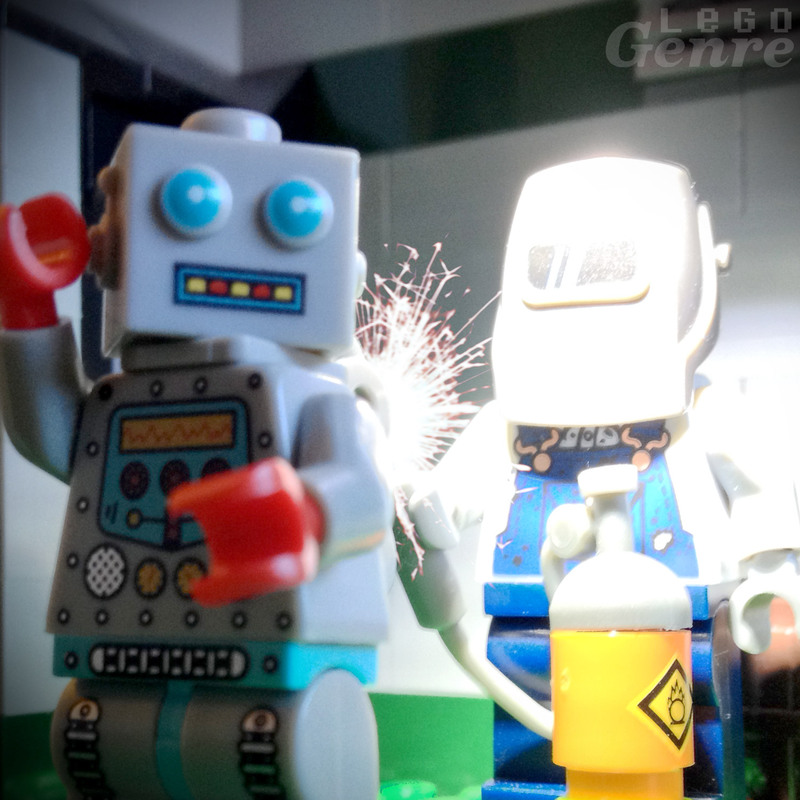 LegoGenre | 00315: The Robot. ← Erebor by Blake Baer and Jack Bittner. 80,000 Lego pieces strong.